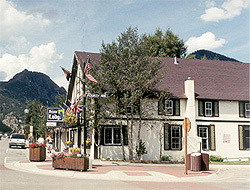 The Frisco Lodge offers Summit County, Colorado. 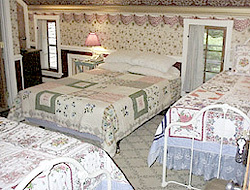 most historic bed and breakfast accommodations. 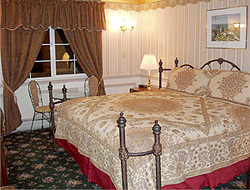 The Lodge was built in 1885 and still retains the ambience and atmosphere of that era. 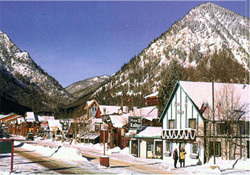 During past times it served as a stagecoach stop as well as the central meeting place for the miners and towns people as they traveled to Frisco from the adjacent mountains and mining claims. Our Lodge is now a unique inn which hosts guests year round to enjoy the areas multitude of recreational and scenic opportunities which are available.